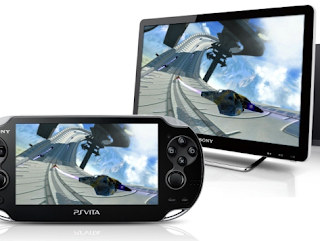 Sony: "Second screen functionality will play key role"
In an interview Jim Ryan stated that similarly to the Wii U and Xbox SmartGlass the PS Vita and PS3's second screen functionality will definitely be used. "One of our main strategies is this broadening of the PlayStation ecosystem - whether it's the use of Vita in some sort of second screen capacity or whether it's like the announcements yesterday of PlayStation Mobile," he said. "We think that ubiquitous access to content is something that consumers are expecting and are entitled to. It's one of the great things about a company like Sony is that we can provide it. We're very pleased to do that." Let us know how the second screen can be used in the comments below!